This was sooo yummy. I ended up toasting the roll and adding some olive oil to each piece directly. Excellent. One of my new favorites, thank you. Plan to make this today! Yum! 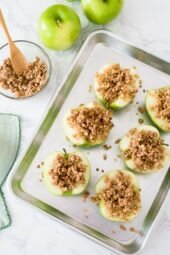 Love your website and recipes! This picture is making me salivateeeeeeeeeeeeee :P''' drool! 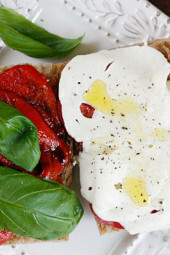 I adore it, if you choose mozzarella di buffala is much much tastier! Try it! Had this for lunch. It was perfect for a light summer lunch! You could heat it up in a panini press! This is a good substitute to Panera Bread's "tomato mozzarella panini"! This sounds so tasty! I love the red pepper. Yum! I have just discovered your site, and am so glad I have! I am a Weight Watcher from days gone by, but have been needing to get back into the swing of things. Bless you for putting Points AND Points+ values! All of these meals look just fabulous. Thank you for sharing! 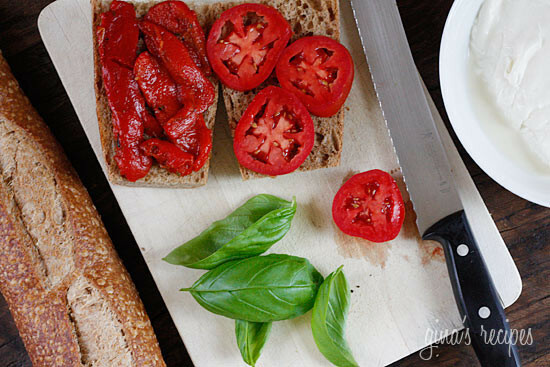 Simple and healthy sandwich not to mention using fresh ingredients put this dish on the top. This looks great. I'm going to try it on whole wheat bagel thins. I love your recipes. I love this sandwich! 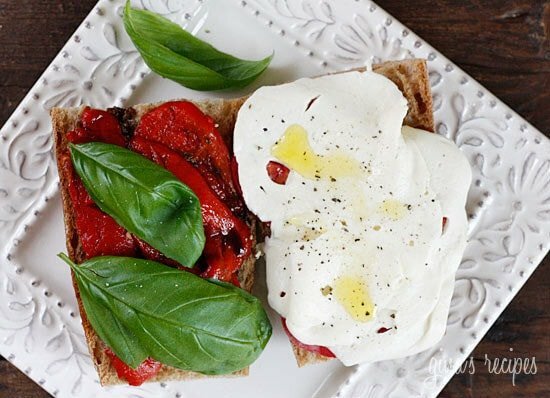 Fresh mozzarella can be a dangerous thing for me, my boyfriend is a cook in an Italian cafe and likes to bring it home often, but this is a perfect and healthy way to use it! And it's a good thing the Brooklyn Pastosa is only a short ride away from me! I love that store, such classic Italian deliciousness! The perfect summer sandwich. Beautiful! This is my all time favorite sandwich. 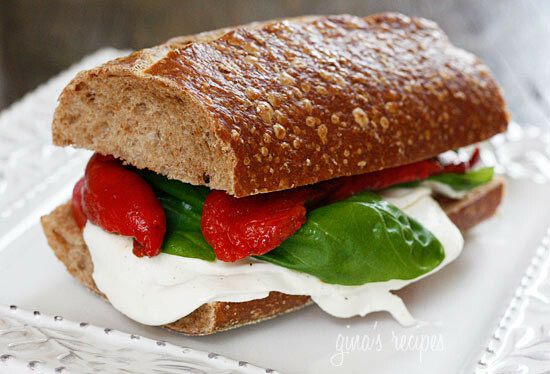 I like adding a little pesto to the bread and top with mozzarella cheese,basil leaves, tomatoes and roasted red pepper. I heat it so it gets melty and there is lunch or dinner. 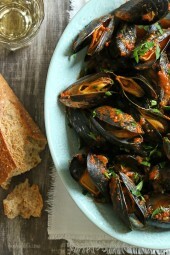 Hi – I LOVE your site – especially the quick list of recipes by WW points – so handy and helpful! Am a follower now! 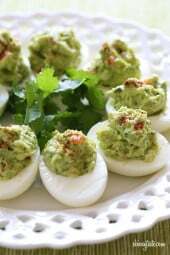 Have a great weekend – I'll be checking back for more great recipe ideas! Yum this looks fabulous! Thanks for sharing!